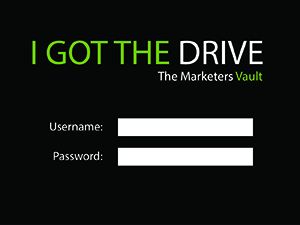 Building a system that will not only capture leads must also have a content delivery system to stay in front of those leads. Your branded message must be in the spotlight and incorporate a "Lead Magnet to get the conversation started. Only by carefully crafting your brand will you gain not only credibility, but trust. 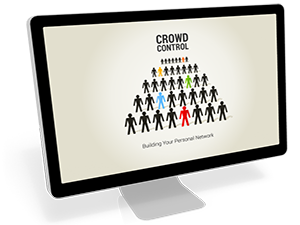 We design and build authority sites for network marketing teams, coaches and mentors. 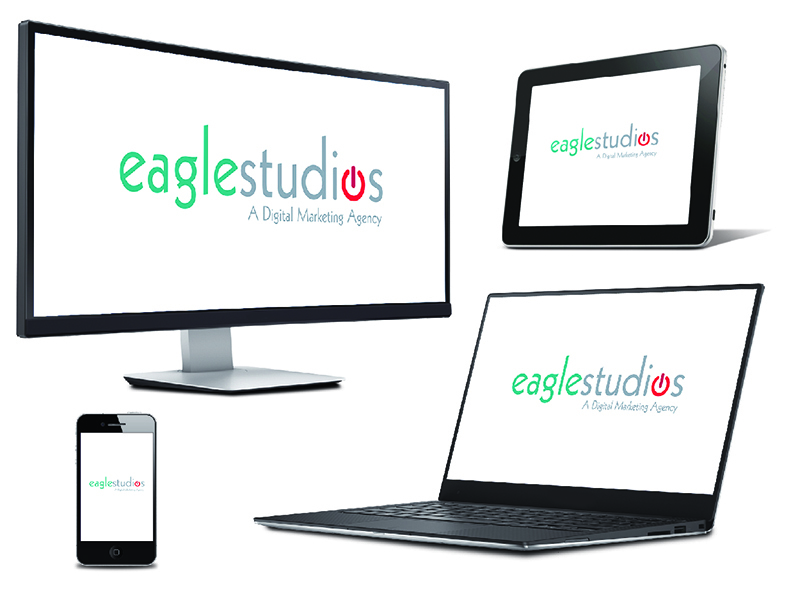 We will design your digital product and create a turnkey system and can even plug it into an affiliate center. 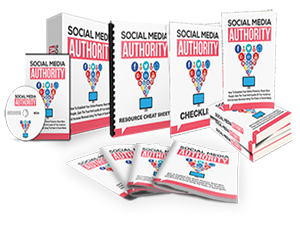 We have a full library of PLR's that can be re-branded and re-sold as your own content, with full resale rights and you keep 100% of the profits. Need a white label product that you can re-sell rights too? We have you covered! When you need to lock down content or offer content for sale we can craft a free sign-up complimented with a fully integrated payment process and content delivery system for single payment buy now actions and/or subscription base protected content membership site. Need a basic login and log out, we can do that too. Nothing creates a better impression than of having a digital product that has the look and feel of a actual physical product. Oh, did we mention, we can make your digital product a reality too? 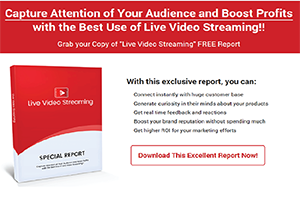 to reach your full marketing potential? we can build the front and backend to deliver IT! Made with in Cincinnati, Ohio! Your brand is your statement that makes you memorable. Branding builds a mental connection between what a person see's and how it makes they feel! We create first generation high resolution imagery and back it with content writing. 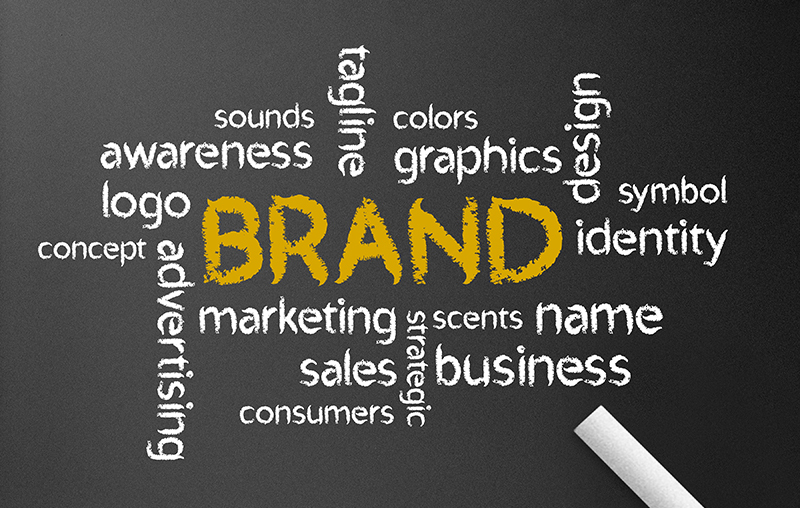 Creating a strong brand impacts your customers and the way they view your company. A strong brand will invoke other non-verbal or visual senses like smell, touch and sound. First, we teach ownership. Ownership includes; domain, hosting account, autoresponder, website code, images and contextual content. 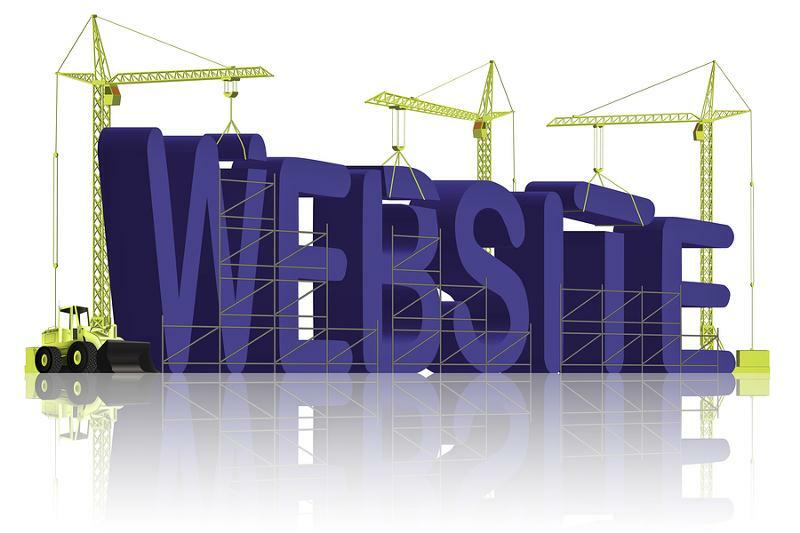 We do not just build websites. We build brands. Every web space we occupy must have purpose and content to back it up. Your message must be clear, mobile friendly and have a "call to action". From simple lead capture to complete front and backend server setups, there is much more than what meets the eye in establishing a web enterprise. Our social marketing strategy is the only platform that you should be using. Copy/paste and scripts just do not work and can lead to your social accounts being banned for life. 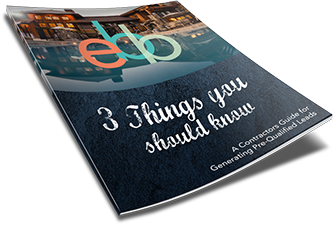 Let us show you how to build your brand and gain lifetime customers. Better visibility in search engine results begins with the basic elements that are built right into your page code. A combination of structured navigation and page content relevancy will be a welcome sight for search engine bots. Your SEM is equally important. Let us show you our strategies! Mobile First is our motto! HTML5, CSS3 mobile responsive web sites is our current standard. We even have two drag and drop builders that utilize Twitter's BootStrap Grid, accompanied by Font Awesome icon integration. Getting sites indexed is our business! What we do digitally can be reproduced in full 4 color print. From business cards and flyers to manuscripts and books. We produce original artwork in Adobe Photoshop and Illustrator. By now you should be getting the message that we are a full service marketing company. It all begins with building your Web Enterprise! 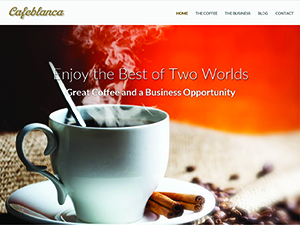 HTML5 CSS3 Responsive Websites and WordPress Blogs! We do not use SaaS Site Builders! It is just bad for business. We believe in content ownership with full Account disclosure. Your Domain is the most important asset you can possibly own for an on-line or offline business. Selecting the right domain, right down to how it is spelled, can make the difference in sending the right message to a potential customer/client. Your host account is the second part of your online business that must be taken into serious condiseration. There are two basic types of servers, shared and dedicated. Each will serve your website in the same manner however, there is big difference. WordPress is the most popular blog platform and unfortunately is also being used to build websites. We only use WordPress to build blogs and membership platforms. Bottom line, not all website's require a full CMS (Content Management System) to function. Serving Network, Internet and Affiliate Marketers one site at a time! 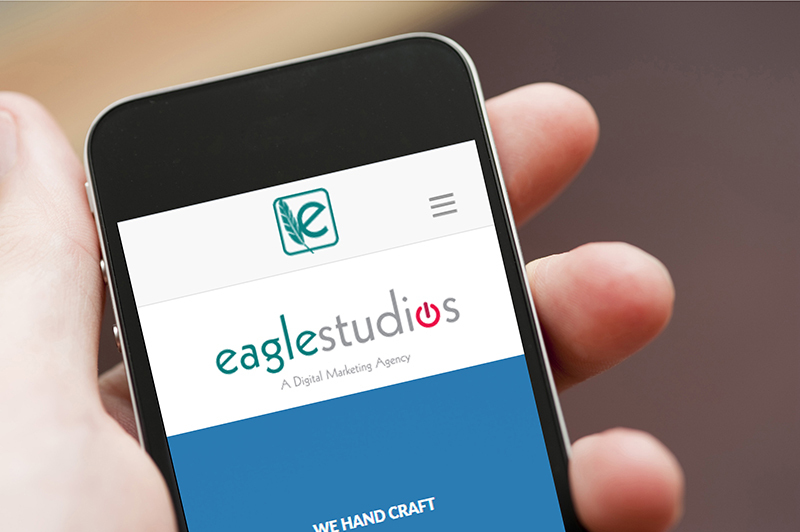 We hand-craft lead capture, landing pages and complete websites in great detail to make your life easier... enjoy!